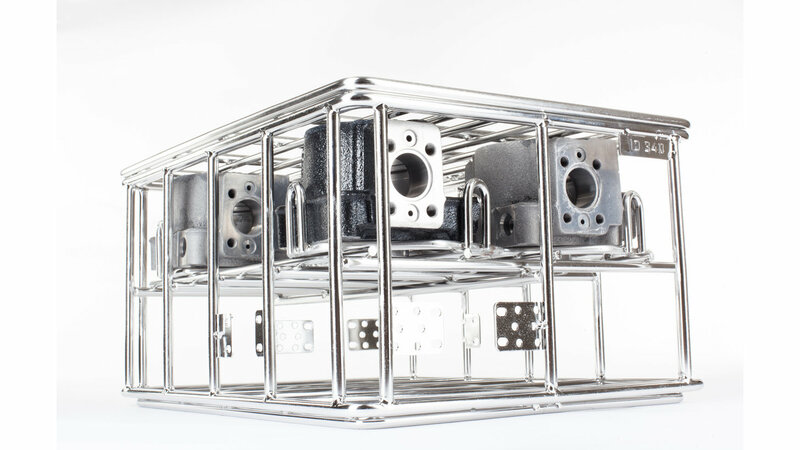 various shapes and weights, positioned to optimize their manufacturing processes and logistics. 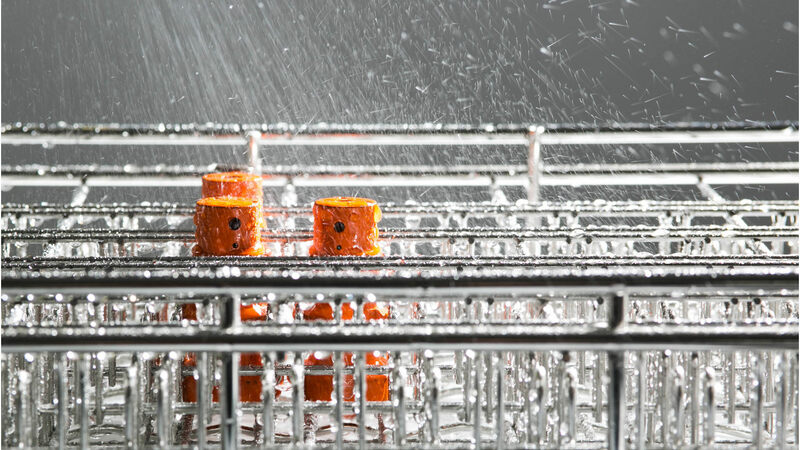 production processes of the customer. 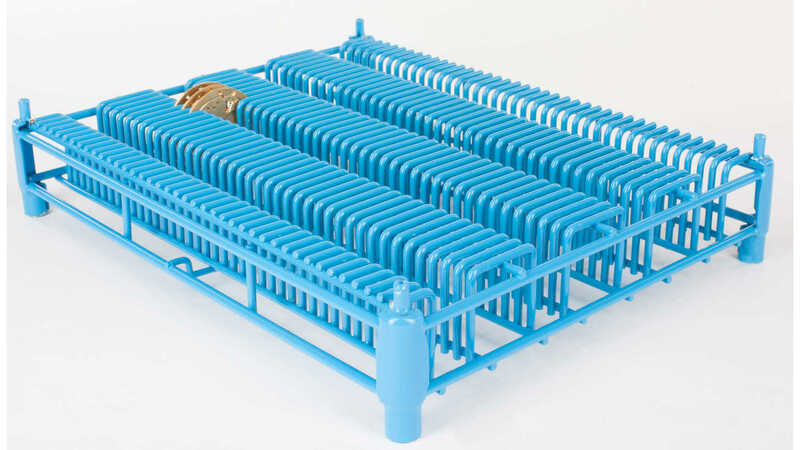 Wire and micro-perforated mesh baskets designed to hold micromechanical components through industrial process stresses, while maintaining the highest levels of washing and degreasing. 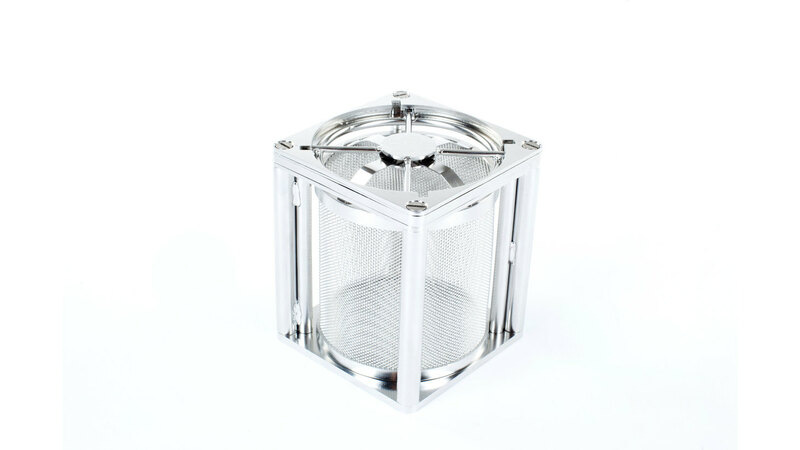 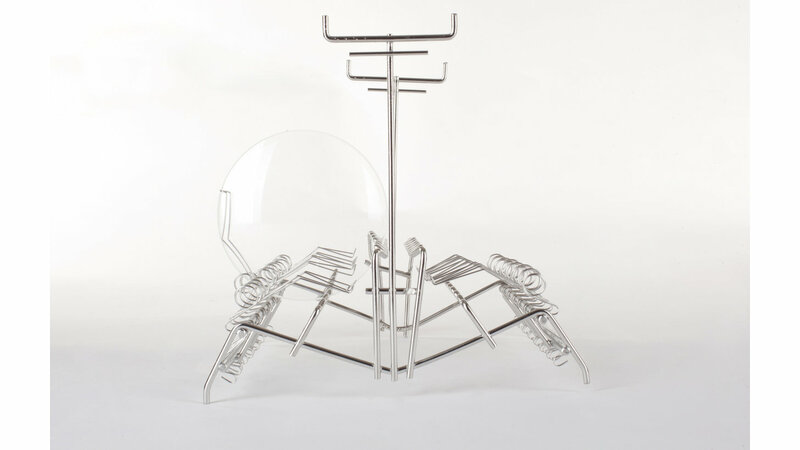 Stainless steel wire baskets developed with very small diameters and technical blocking and springs solutions, to delicately carry fragile components during all different processes.